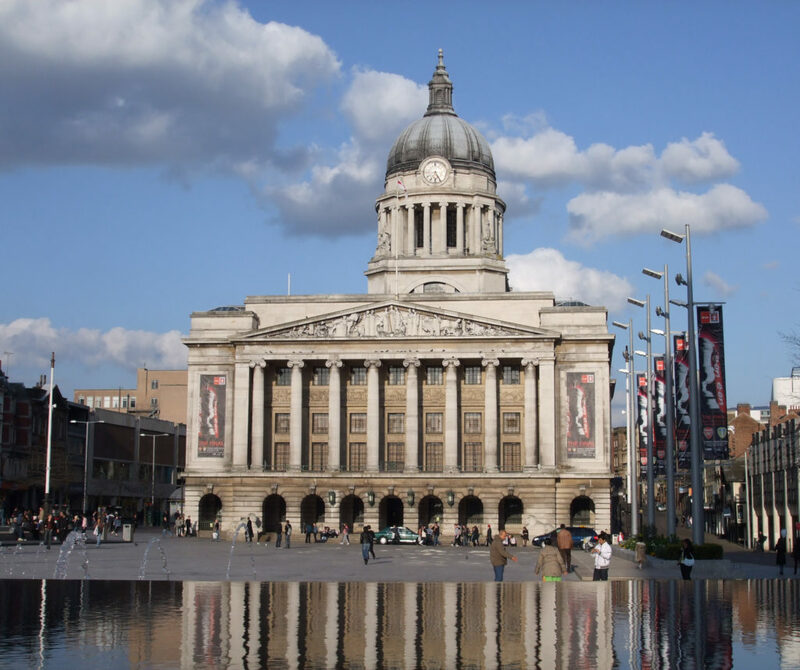 Nottingham city centre has traditionally been an area of high investment purchases. Over the course of the past 12 months Walton and Allen have seen a surge of residential buyers purchasing in the city centre, especially first time buyers. In 2016 Halifax saw the highest number of completions on properties for first time buyers since 2007. This has resulted in the housing market in the city becoming more competitive, and a 5.36% rise in house prices in the NG1 area over the past 12 months. • Firstly you need to ensure you are in a position financially to proceed and purchase a property. In order to check your affordability we would advise getting in touch with an independent whole of market broker and booking in a cost of moving appointment. This is a service Walton and Allen can provide, and it will ensure you are in a position to buy a property. Visit our Financial Services page to book an appointment. • It is time to start your property search. At first this can be an exciting process, however over time it can become tedious and stressful! In order to make this process as easy as possible, register with estate agents in the area, such as Walton & Allen. This takes the pressure off, as agents should inform you before a property comes on the market to ensure you don’t miss out. You can also set up alerts on sites such as Rightmove/Zoopla, this will send you automated emails when a property that fits your criteria comes on the market. These are both useful tools to use when searching for a property. • Once you find a property it’s now time to make an offer! At this stage we will help guide you into agreeing a sale. Once a sale price is confirmed it is time to instruct your solicitor and start the conveyancing process. Instructing a good solicitor can reduce the conveyancing process by half, it usually takes between 4-8 weeks. Walton and Allen have paneled solicitors, who we can recommend at this stage. Given the current market conditions, I would strongly advise all buyers to book in a ‘cost of moving appointment’ in as a first step when looking for a property. If you are a potential vendor in and around Nottingham centre, now is a good time to consider marketing your property. We are achieving record prices in multiple blocks around the city and registering a record number of applicants. If you are looking to buy or sell a property, please feel free to contact the Walton and Allen sales team for advice and guidance on the necessary steps to take. You can contact us on 0115 924 3304 or email us on salesteamnottingham@waltonandallen.co.uk.